MM's Kitchen Bites: Mutton Korma...cheat your way out!! 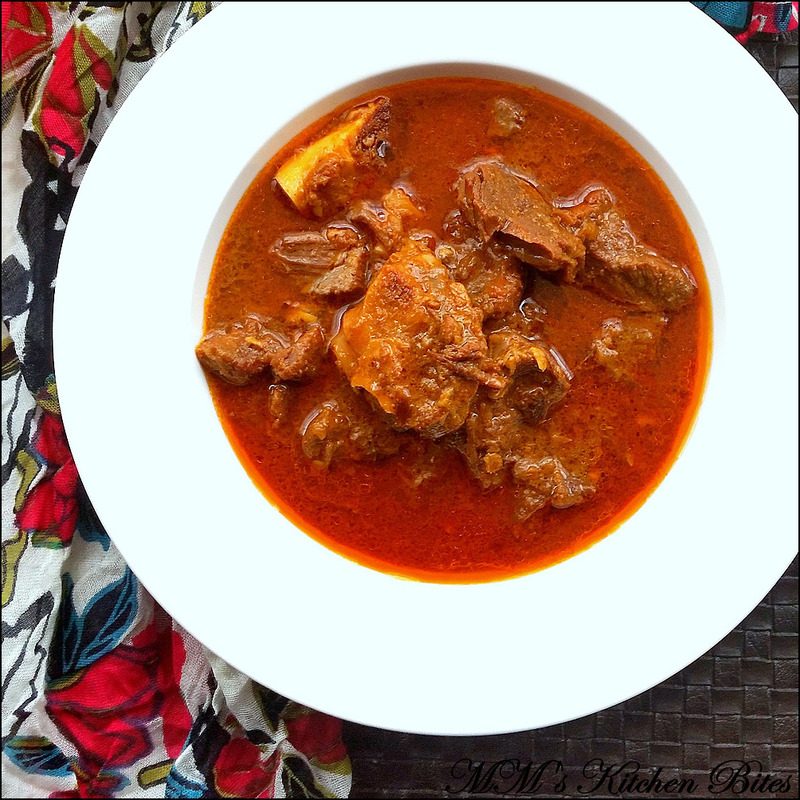 Mutton Korma...cheat your way out!! 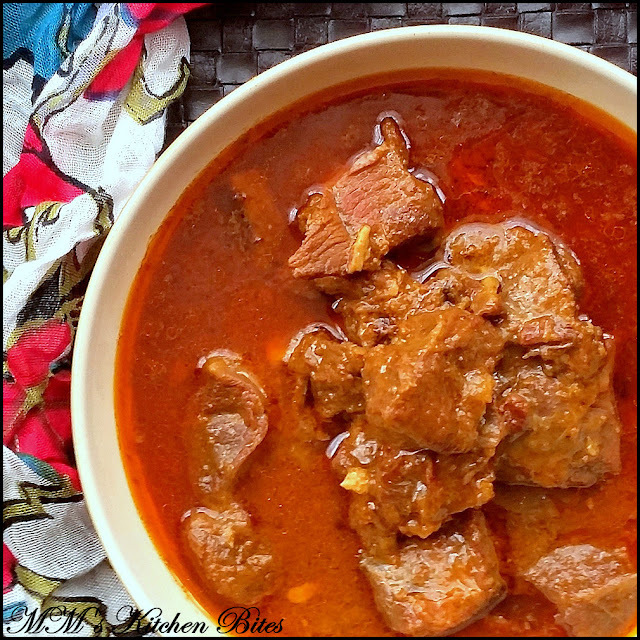 BIG THANKS to you for the brilliant recipe and the inspiration...I just added Kewra Essence to remain true to the authentic flavour of Korma else followed your recipe and method to the T!